24/7 Viral Cash Funnel: Click to select this funnel. 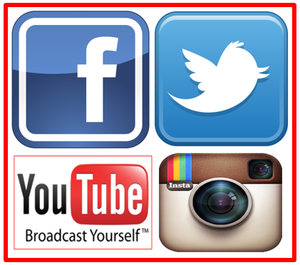 The videos below will teach you how to use the Power Lead System. To review and order the Power Lead System click here. Video 1: Power Lead System. The big picture. 1. How to connect with me to get support and training. 2. 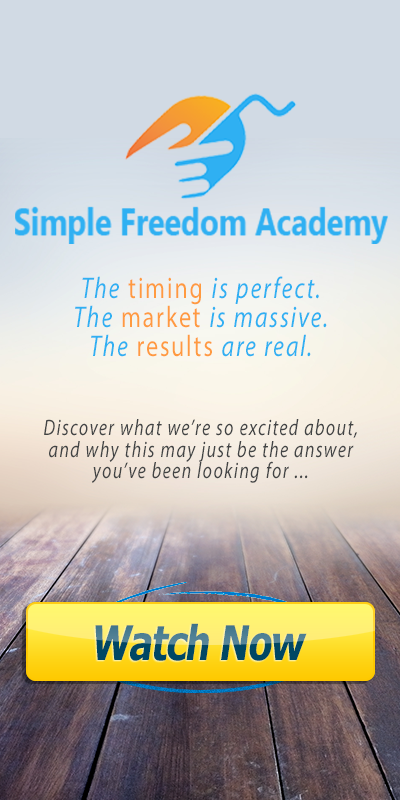 How to get access to our paid members only Freedom Uprising VIP Lounge Facebook Group. 1. How to create your login to the PLS Training Center. 2. Review of the PLS Back Office. Creating a domain name inside PLS anchors your system. 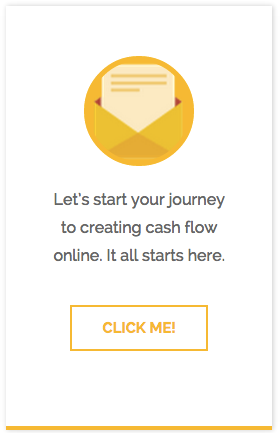 Every page you create inside the system will be created on that domain name and makes everything a lot more simple. This video reviews the PLS affiliate program. Power Lead System offers two traffic generation and internet marketing training courses in the back office. This video reviews those courses and the affiliate program attached to them which pay $100 and $400 per sale. This video shows you how to install my Share Code in your PLS back office so that you’ll have access to all the page designs I’ve shared with you. This video shows you how to model my PLS sales funnel so you can use it to resell the Power Lead System. 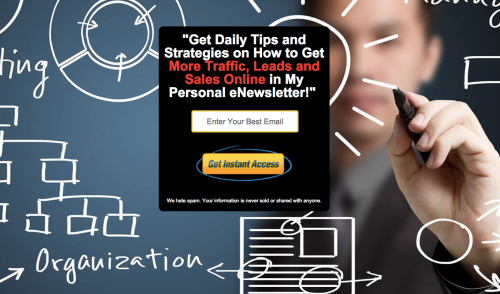 You’ll learn how to create an email campaign using Power Lead System in this video. This video teaches you how to create your own independent lead capture page using Power Lead System. 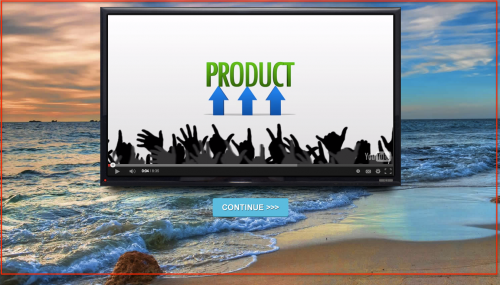 This is how to create an unlimited amount of follow up video sales pages with PLS. Quickly clone the PLS Hangout page where PLS Leaders help present and close your sales. PLS allows you to copy and edit any page or marketing funnel you see inside the system so that you can use it to promote any offer. The videos above give you all the main skills you need to use PLS to create lead capture pages, sales pages and email campaigns. Be sure to visit the Freedom Uprising VIP LOUNGE for ongoing support, training and mentorship. Have some fun using this system to build your list, collect leads and make sales online for any offer or program you might be promoting. 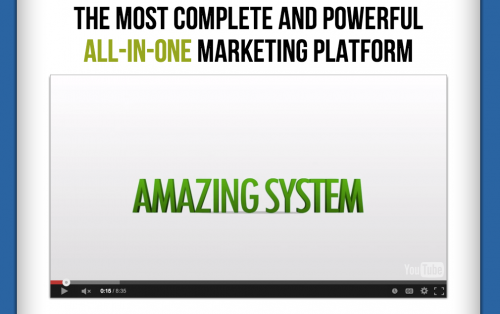 I hope this series of video tutorials helps you make the most of the Power Lead System in your online business.